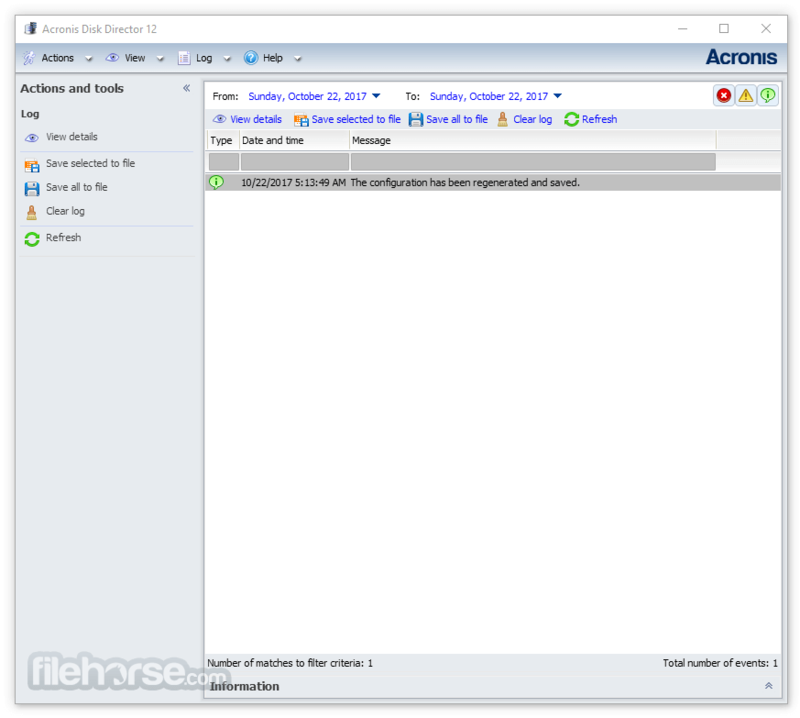 Acronis Disk Director is a powerful and easy-to-use tool for managing disks and volumes. With a comprehensive set of operations, you can organize your hard disk and volume configuration for optimal performance, while keeping your data safe. 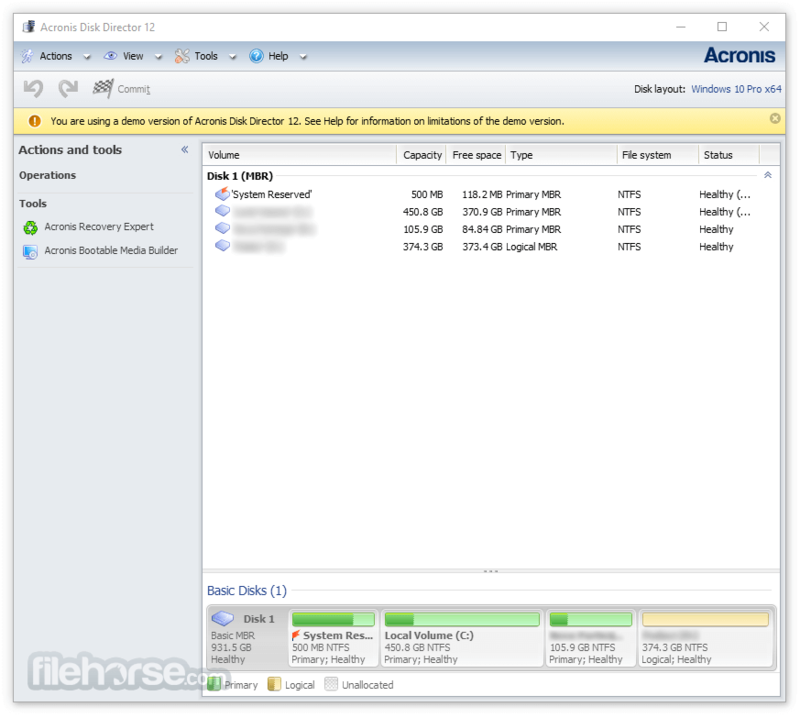 Acronis Disk Director is a set of powerful tools that work together to optimize your disk usage, and protect your data. Create and manage disk partitions to store different file systems or operating systems on one disk. Easily recover lost or deleted data, reduce time of image backups and diagnostic tools, and improve overall PC performance. 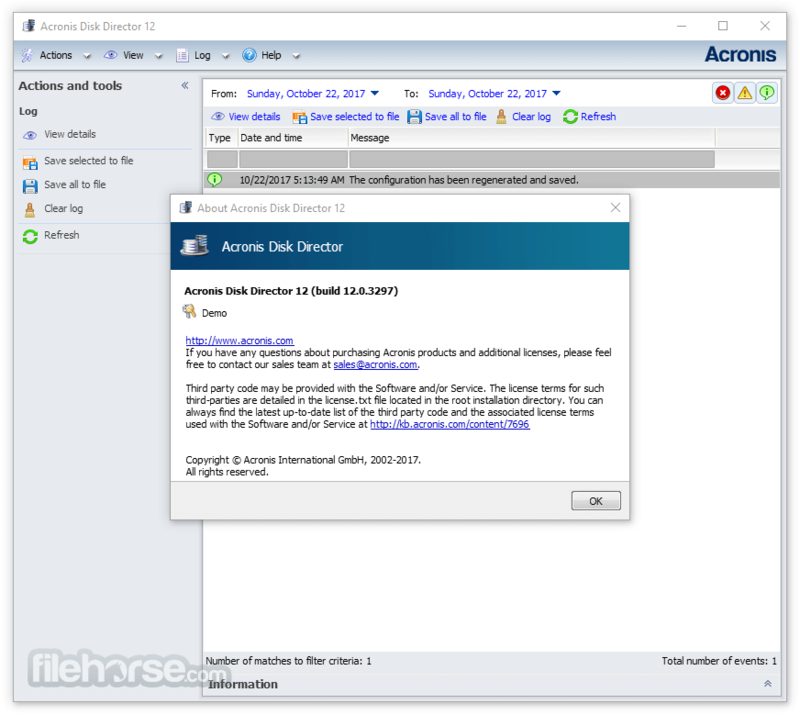 Download Acronis Disk Director Now! Span volume across multiple physical disks - Supports up to 32 disks.